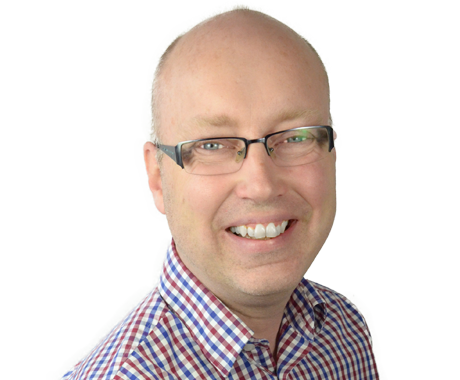 Paul is experienced in both customer account and bid management having spent a number of years in the banking industry, working with companies and organisations such as Carphone Warehouse, Primark, Royal British Legion and RSPB. His work has involved directly managing client relationships and/or responding to major tender opportunities. Paul also spent time as a Freelance Bid Writer, most recently freelancing as a Bid Manager for the children’s charity, 4Children. Since joining Bunnyfoot Paul has introduce the world of user experience to both Bunnyfoot’s existing and growing client list. Outside of work, Paul has a diverse range of interests. He is a passionate Arsenal fan and can regularly be found in North London cheering on his team. Paul has a love of the arts and is a regular theatre and concert goer, making the most of everything London has to offer on the arts scene. Paul also has developing interests in gardening and baking, preferably with a glass of wine in hand.